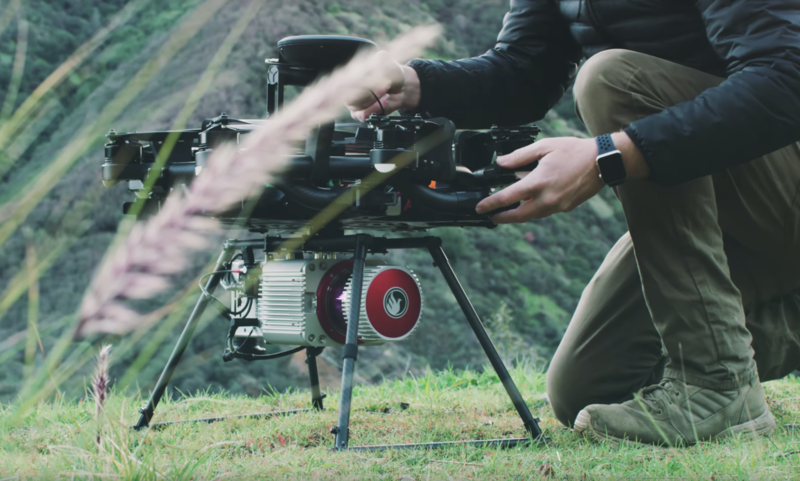 In the film industry, drones can be a bit complex. 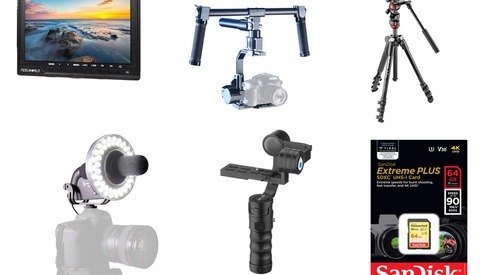 These tools require a lot more knowledge and experience than the ones most of us may be used to. 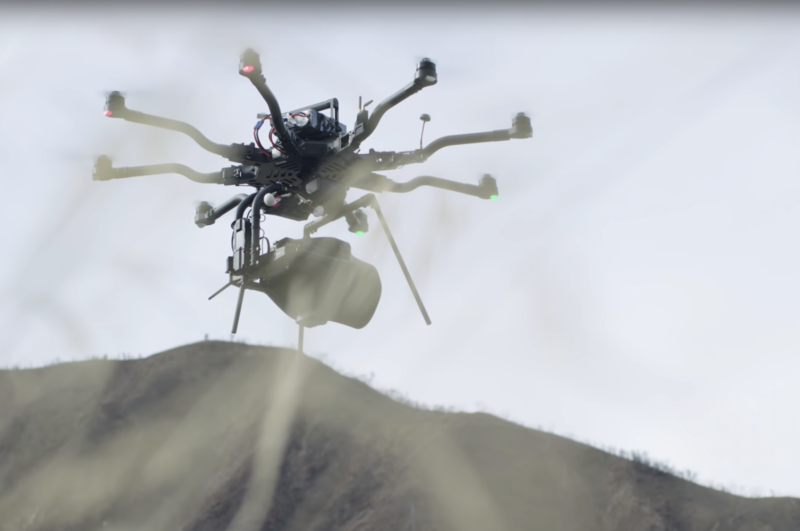 Most bigger drones give the crew freedom to fly whatever equipment they need, making these drones a very good solution to a variety of different things. 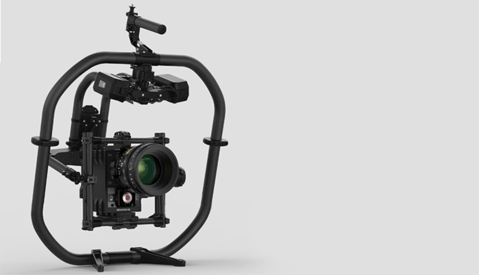 The Alta 8 has been one of the most well-known drones in the film industry throughout the past three to five years, but now it just got a little bit smarter. Most people may know of drone brands like DJI where flying is made simple for almost anybody with the intelligent shooting mode capabilities. These features make it simple for new pilots to do more advanced things but there also appears to be an application for them when it comes to industrial use. 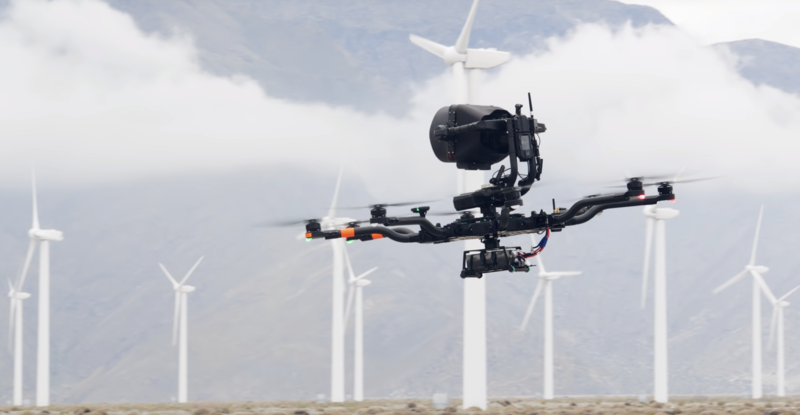 Freefly saw the application for that but realized there may be some benefit in using this technology for filmmaking if drone operators are willing to learn the technology. With such a versatile machine like the Alta Pro, pilots are offered a handful of new solutions when using these tools as their career. 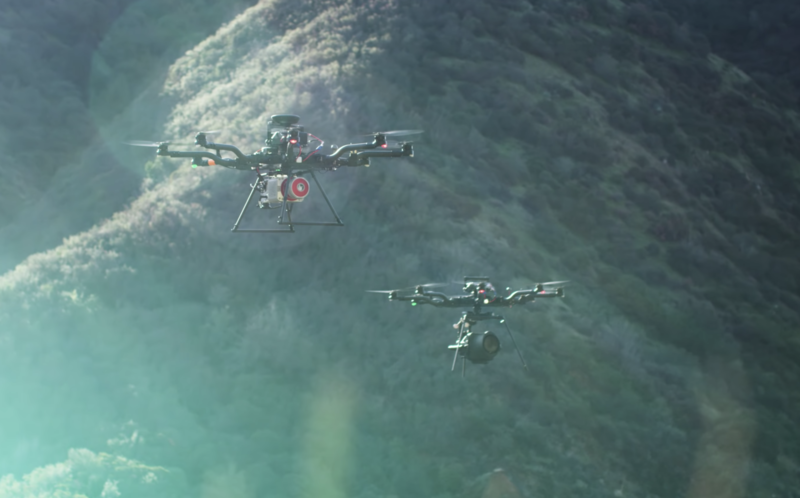 For more on the Alta Pro, check out this podcast with Nick Kolias as he chats about flying and testing the aircraft prior to its launch with one of the co-founders from Freefly. 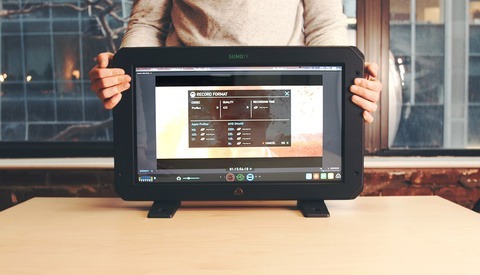 Fstoppers Reviews the Atomos Sumo: Why Do You Need This?